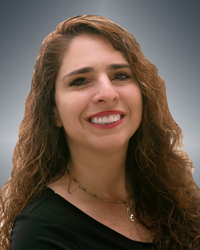 Christina Vallianos specializes in serving customers who are looking to buy property in the Tampa bay and surrounding areas. She has a comprehensive understanding of the market and savvy negotiating skills. Her focus is on her customers’ best interests. She helps people every step of the way with purchasing a home. Straight forward and honest, Christina makes herself accessible for her customers.